So You Can: become a valuable employee who can understand organizational priorities, apply business competencies, and demonstrate initiative. To be a leader in a constantly changing environment is no easy task. The Business Management Diploma (BMD) offered at CBU explores important business aspects required to embrace change within an organization. 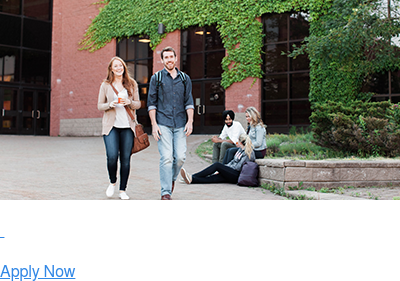 The program structure provides opportunities for you to apply your skills of marketing, economics and business management with a real-world focus. The Business Management diploma will strengthen your management skills for a career in the private sector, social sectors, or government. As a participant in the BMD program, you will have the unique opportunity to get hands-on experience through the completion of an internship or a capstone project – your choice! A BDM is designed for individuals with non-business related degree who want to gain a university post baccalaureate creditienal for a solid foundation in business knowledge and practises. 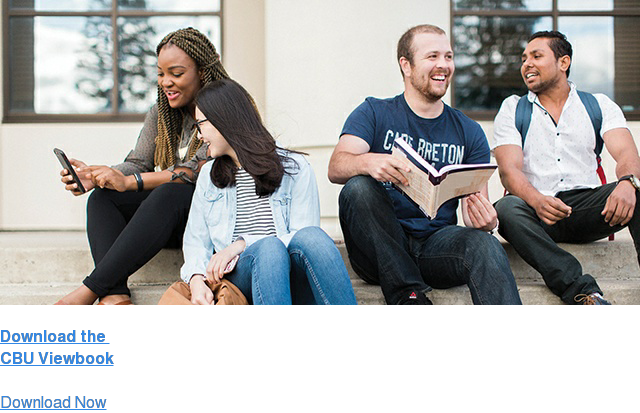 Why a Business Management at CBU?